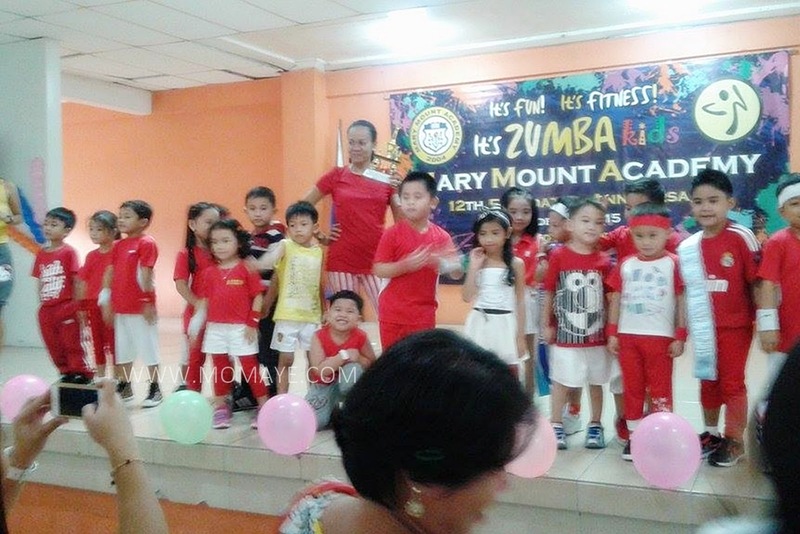 Before Christmas, we will celebrate Halloween muna. Here in our village, they have the yearly Halloween party but my son haven't join one yet because the party is being held late at night. Aside from the Halloween party, neighborhood kids knock on our door for the trick or treat. That's why we should have something sweet to give the kids. However, I just recently banned candies at home. 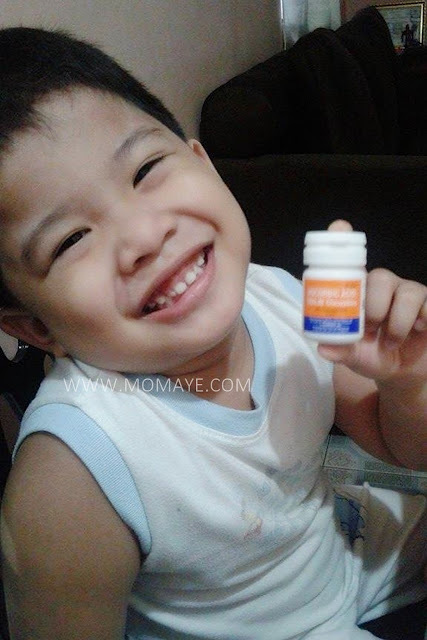 Because when Matthew had their Family Day at school, he brought home lots of hard candies and ate these all. The consequence was his tooth's dental filling was removed. If I bought candies, Matthew will surely insist to eat those candies too. 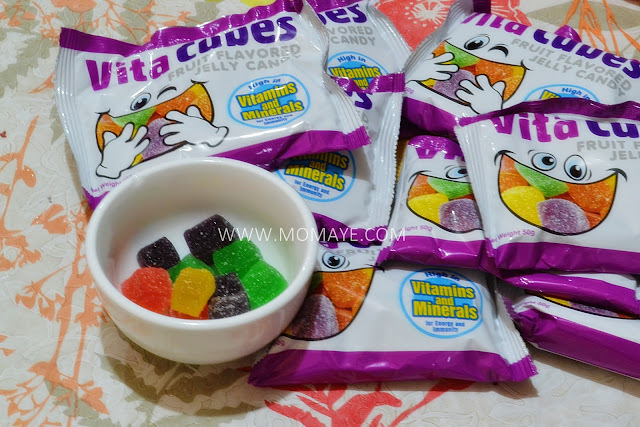 So I chose these soft and yummy Vita Cubes gummy. Vita Cubes are cube-shaped jelly candies with 5 fruit flavors - strawberry, apple, grapes, orange and mango. 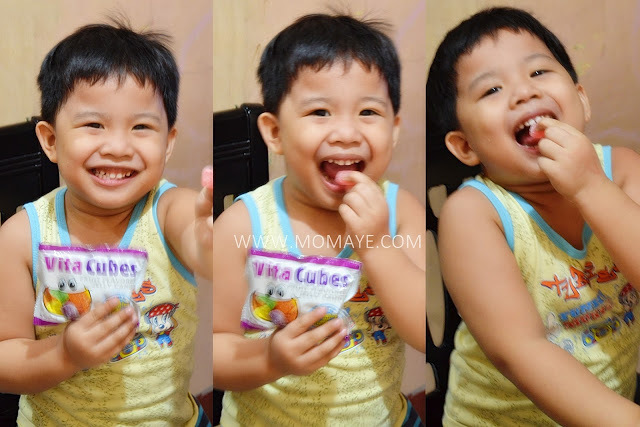 Vita Cubes are not just yummy, because these jellies are with essential vitamins and minerals. 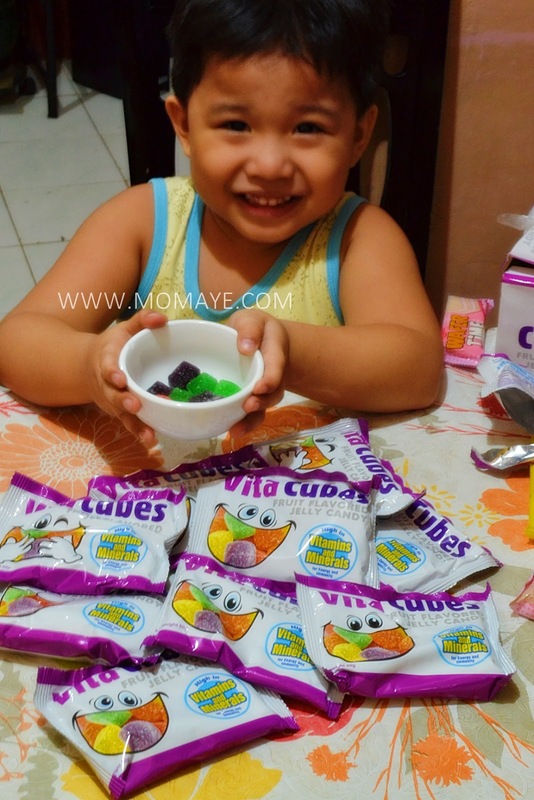 Yes mommies these yummy jellies are fortified with Lysine, Zinc, and Vitamins A, B, C and E. So if you are looking for something sweet for trick or treat, I recommend Vita Cubes. 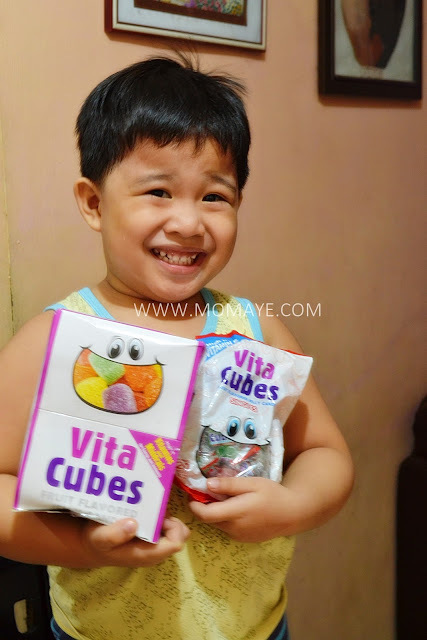 My son was so happy seeing these yummy Vita Cubes jelly. Look, he can't wait for trick or treat and opened the box already. 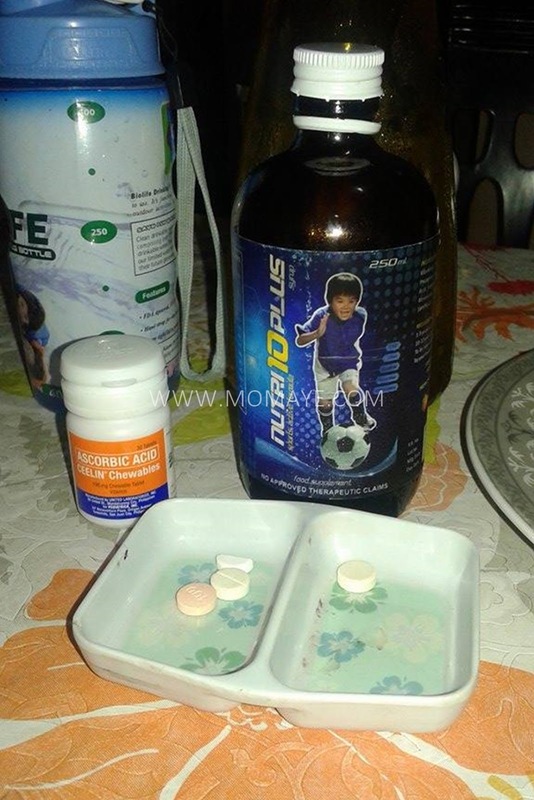 Aside from Vita Cubes, I have Rebisco goodies to give too. I am sure the kids will love these treats just as much as my son do! But I have to warn you. 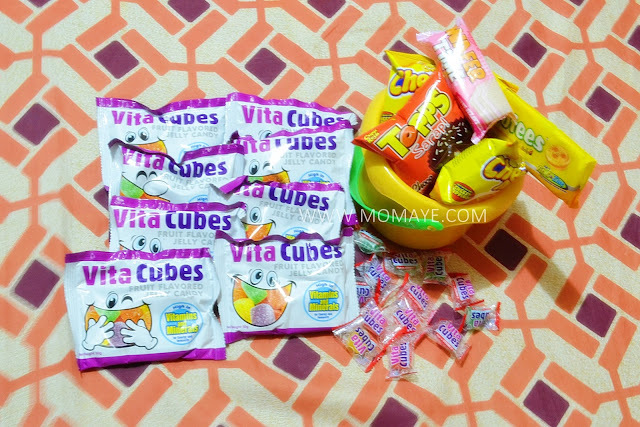 Because Vita Cubes is so addictive! You can buy Vita Cubes for only PhP 12.00 for 50-gram pack SRP, at all Mercury Drug outlets, SM Supermarkets, Robinson's Supermarkets, Waltermart, Landmark, Puregold, Mini Stop and other local grocery stores nationwide. So there you go, Happy Halloween! "It's that time of year when good friends are dear, and you wish you could give more, than just presents from the store...."
Heard that over the radio just now. One day more, October is over. It's November then December, then Christmas is here. So fast! Now, I am panicking because my Christmas gift list is not yet completed. Seriously, I need to be serious with finishing my list if I want to avoid the Christmas rush. I already started with the list of my inaanaks. Then next is the list of my friends and relatives. But before anyone else, I should think of what useful gift I can give Daddy this Christmas. It's always hard to choose gifts for men right? With that, let me list down some useful gifts for men. 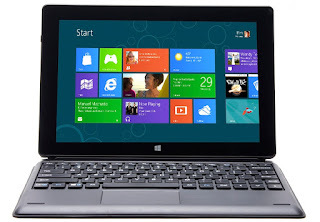 If your budget permits, gadgets like cellphone, digital camera and laptop are one of the easiest useful gifts for men. Surely, they will like a new gadget especially if their current gadgets are not working well already. Daddy is eyeing a power drill set since last year. But I told him to wait so that's another option for me. If your husband or father likes making DIYs or like doing carpentry works at home, you can give him a carpenter tool set. 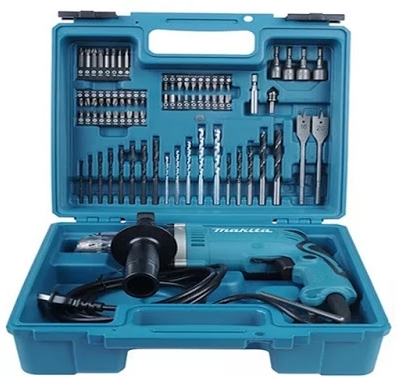 Or if he has a car you can give him a mechanical tool set naman. 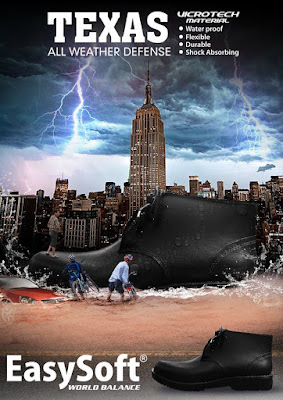 Another easy but very useful gift is clothes or shoes. 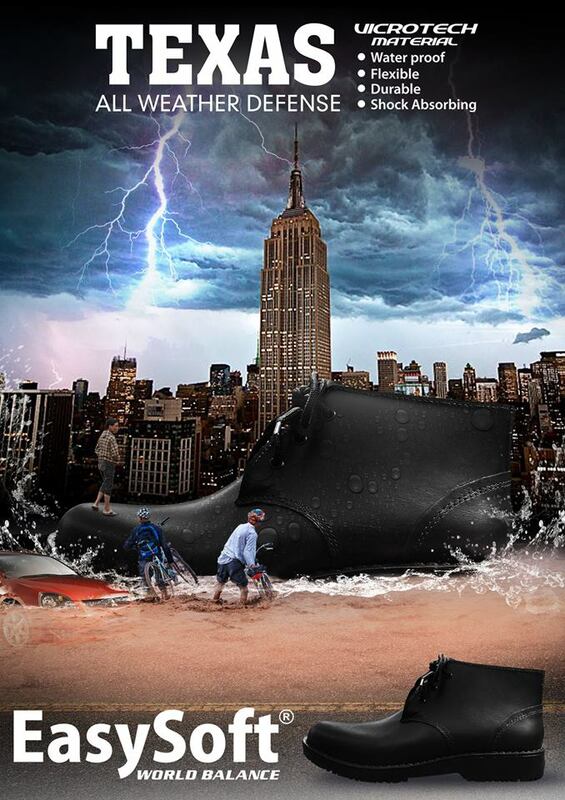 Make sure to choose the comfortable clothes or pair of shoes. Also know what type or colors of clothes they like to wear. 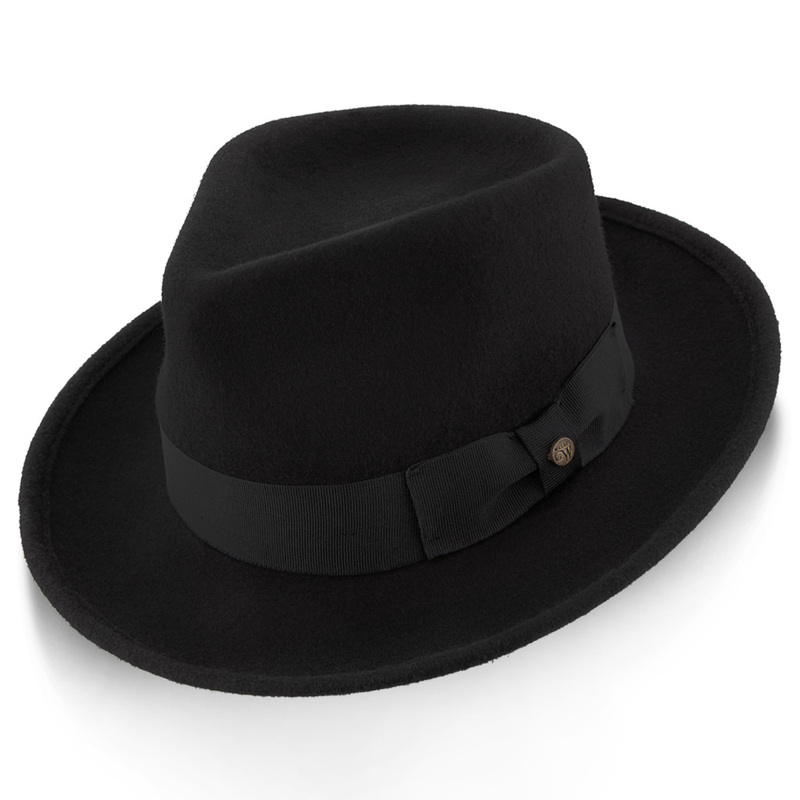 Aside from clothes and shoes, a hat like this black fedora is a great addition to your man's fashion style. Some men like reading books. Again, just make sure you know what types of books they like to read. 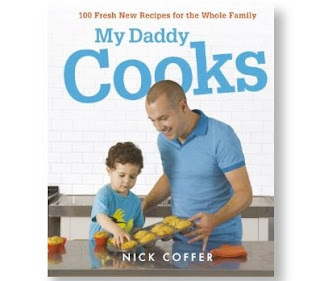 In case of Daddy, since he loves to cook I will give him a cook book. Most of the men I know doesn't wear jewelry other than their wedding rings. Most of them like wearing watches. But I think they will also appreciate a jewelry gift like personalized necklace or bracelet or ring. 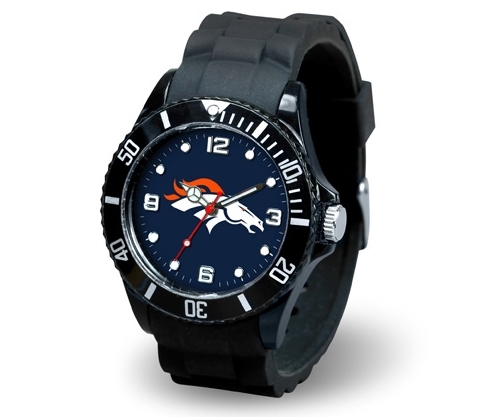 I like this watch from Joy Jewelers denver broncos jewelry for Daddy. 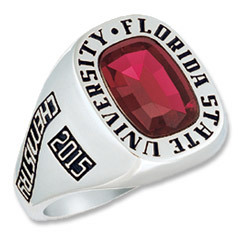 Or a personalized college ring like this. I know Daddy has been dreaming having a college ring, hehe. 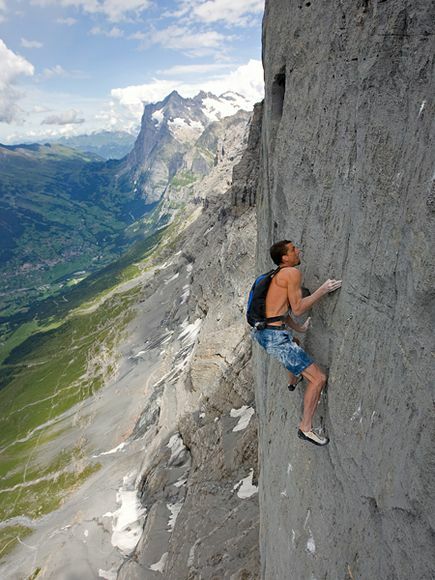 Most men loves adventure so why not give him an adventure trip. I wonder if Daddy will like to do mountain hiking or surfing, haha! Or why not a family adventure trip to Disney Land? That would be great but I have yet to save for that, maybe next Christmas. Those are some gift ideas for men. I hope that helps because I know how hard it is to find the perfect gift for the men of life. 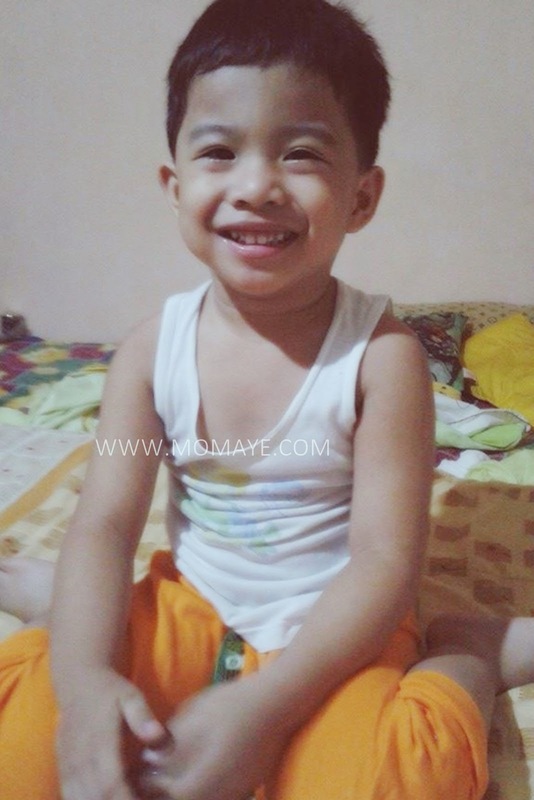 This is Matthew Andrei a year ago. He weighs around 25 kgs now as compared to his weight last year which is around 17-18 kgs. I don't want him naman to be super fat but I like his built now. Ang sarap kagatin, haha! He's never a picky eater but compared last year mas magana talaga sya kumain ngayon. He basically eats anything kahit vegetables pa. That's when he started to take in Nutri10 Plus Syrup. Nutri10 Plus Syrup and Ceelin Chewables, these two are the reasons why Matthew is healthy and malayo sa sakit. He never had a fever since he started taking these two (pwera usog). 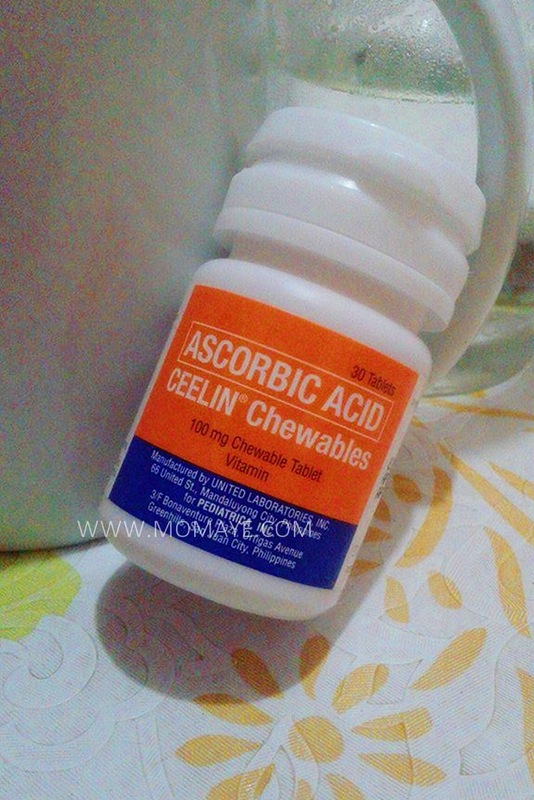 Although, he's taking in Ceelin drops/syrup since he's baby, Ceelin Chewables naman ngayon kasi big boy na sya. Also, it helps that his two molar teeth had dental fillings. When that two teeth broke, he doesn't want to eat pork and chicken meat because the meat strips get into his teeth. Maybe it hurts or he's uncomfortable to chew that's why. Mommies, that's one of the effects when your kids have cavities and broken teeth. They will not eat well, lost their appetite and will loss weight. That's why when one his molar tooth's filling got removed we had immediate dental appointment. I thought the dentist will extract that tooth already but she just re-fill it again. She doesn't want to extract it daw because his bagang will lose support especially when the permanent teeth come out. Also, she told us that Matthew's teeth has a good spacing and has less possibility to have sungki. I really like his dentist because she explains all the procedure well. 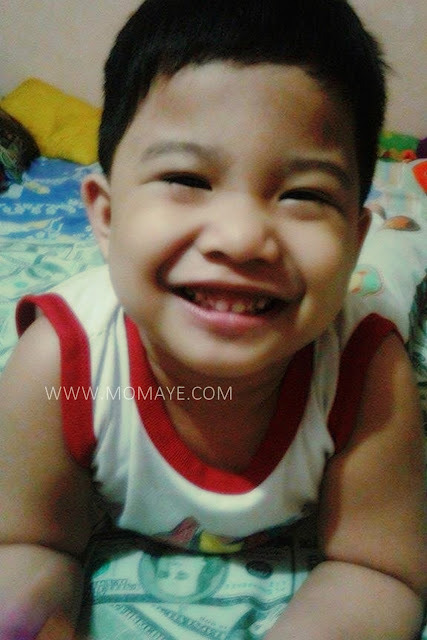 Before I wonder why Matthew's teeth is layo-layo, tama lang pala because the permanent teeth daw is almost 2x larger than the milk teeth. Because The Fat Kid Inside (Erwan Heussaff) and Quaker are collaborating once more, following the success of the first Quaker Power Meals series. There are 20 new five-minute episodes on Youtube that show Erwan Heussaf's active lifestyle that leads beyond the kitchen. Just in time because everyone is after healthy living nowadays. 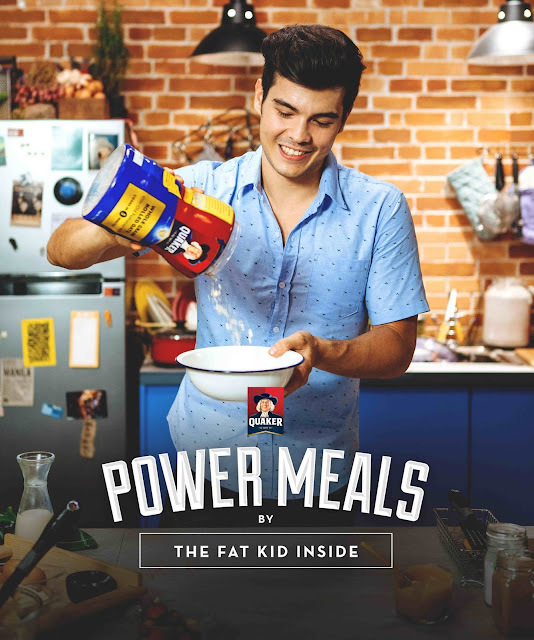 The Power Meals by The Fat Kid Inside will give you fitness tips to better meal planning with Quaker. Watch this video of Erwan Heusaff as he shows how to make Quaker Oats Champorado. That Quaker Oat Champaroda is love right? The whole family will surely like it! 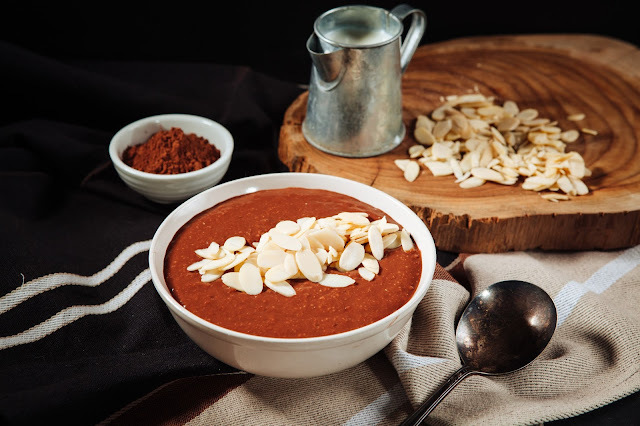 Here's the easy recipe of Quaker Oat Champorado (source). 2. Pour in water and milk and mix well. 3. Continue stirring and cooking over a high flame until the porridge thickens. Being a mom, I know how important it is to give my family not just yummy, but also healthy and powerful food everyday. However, being a working mom, time is always a constraint. Watching the Power Meal series help me with this time problem. 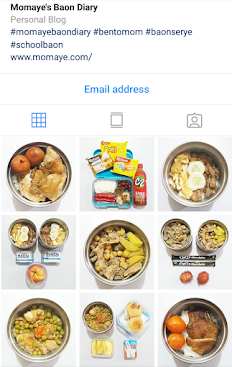 Because each video will come up with a recipe, which incorporates the goodness of oats, developed with the busy everyday life of the Filipinos in mind. We have our own version of Quaker Power Meals too. My husband loves making what he called healthy Arrozcaldo with, of course, Quaker Oats. This healthy Arrozcaldo, just like Champorado, is perfect not just for breakfast but also during cold rainy season like now. 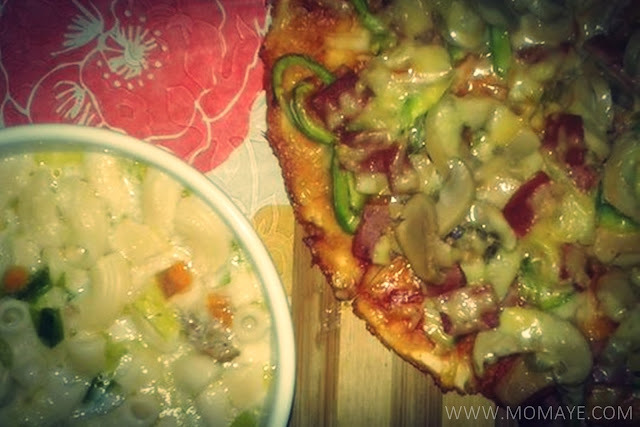 I also like eating this when I am sick and Daddy is always happy to cook one for me. Sweet hubby right? Daddy also bakes healthy oatmeal cookies for our son's baon. 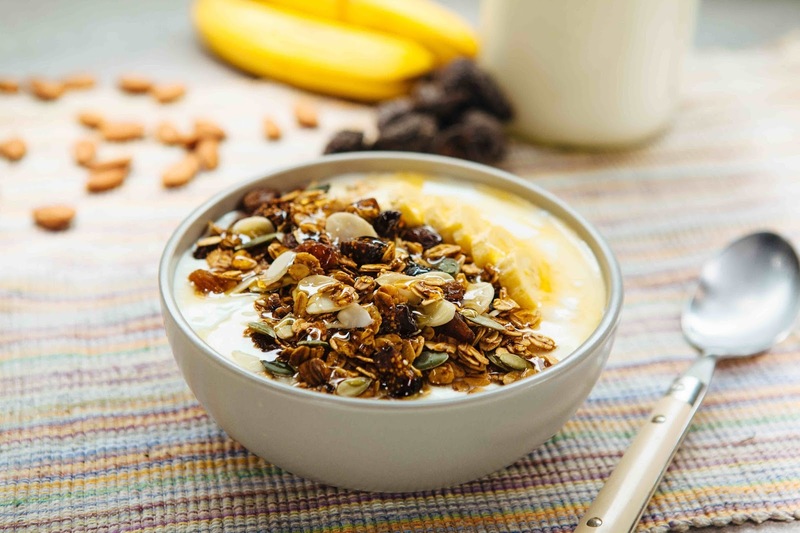 Truly, Quaker Oats is not just a cereal breakfast because we can incorporate it to our delicious recipe to make it even yummier and healthy too. 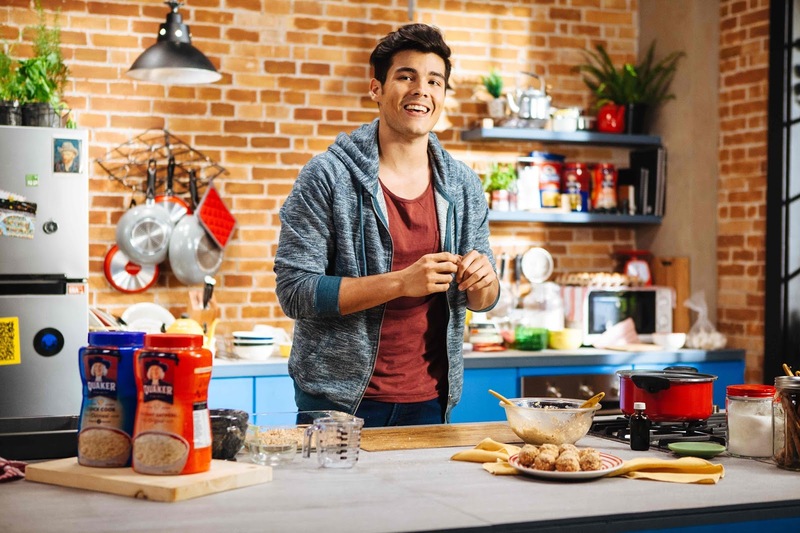 To know more about Quaker Oats, visit their website and check the behind the scene photos here. And to keep you updated with healthy and yummy Quaker recipe, follow them on Facebook and Google+. Always power your day with Quaker Oats! Disclosure: This post has been sponsored by Quaker Oats. However, all my views and thoughts are my own. Although, he has a little lower average now because he got a little lower scores in his 2nd periodical exams, I am very happy that he still make it to the top 5. 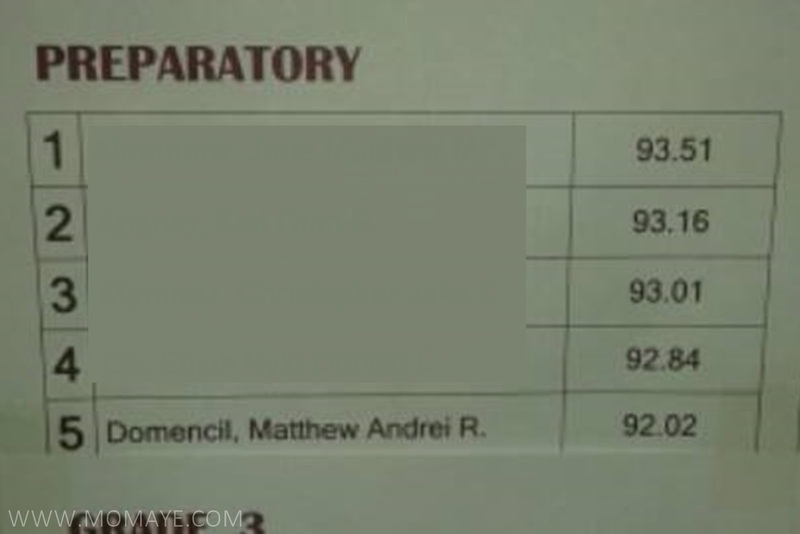 I must admit that during his first year in school, I expected too much from him. I later on realized, why do I need to pressure him to be on top when I can see he's learning so much. What is important is that he is enjoying and loving schooling. But I always make him understand that he needs to study well because that's for his future. Thank God our little boy understand and one of our conversations can prove that. 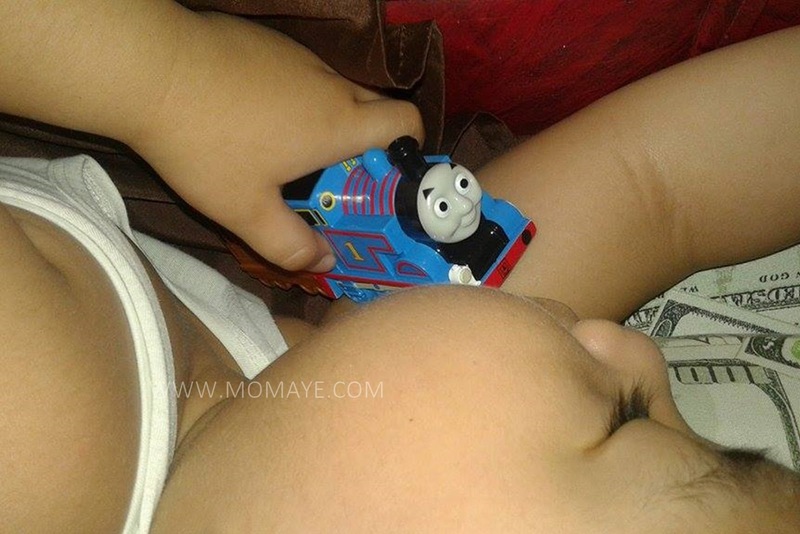 Matthew: Mommy, dati po ba wala kayong pambili ng cellphone? 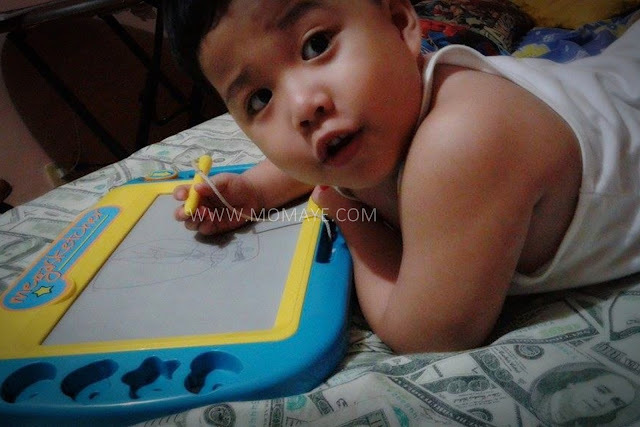 Mommy: Oo anak, kaya mag-aral ka mabuti. Then there's silence but the little boy doesn't love being quiet. Matthew: A kaya po pala nakabili kayo ng mga gamit kasi nag-aral kayo mabuti. Mommy: Oo anak, para magkawork ka ng maganda. Matthew: Opo Mommy. Paglaki ko ako na magppapatayo ng bahay natin. Mas malaki dito sa bahay natin. Ang sarap pakinggan di ba? If you speak to our boy, you will agree with me that he speaks like an adult. Anyway, because he did a good job, he deserves a treat! Good thing Thomas & Friends is the free toy inside McDonald's Happy Meal. 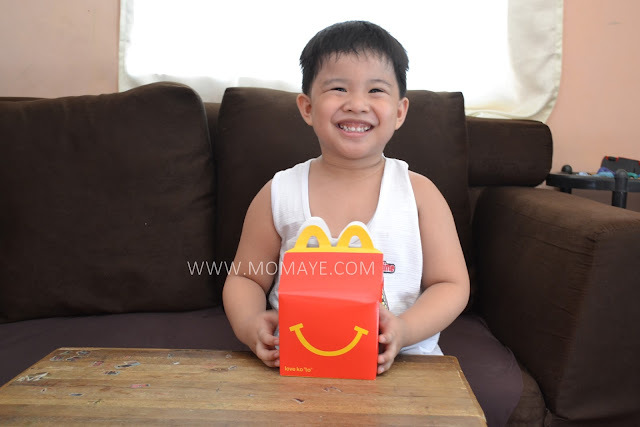 Of course, the little boy was so happy when he saw I am carrying a McDonald's Happy Meal box. Just look at that smile. Daddy helped him put the stickers on. Matthew was so excited. 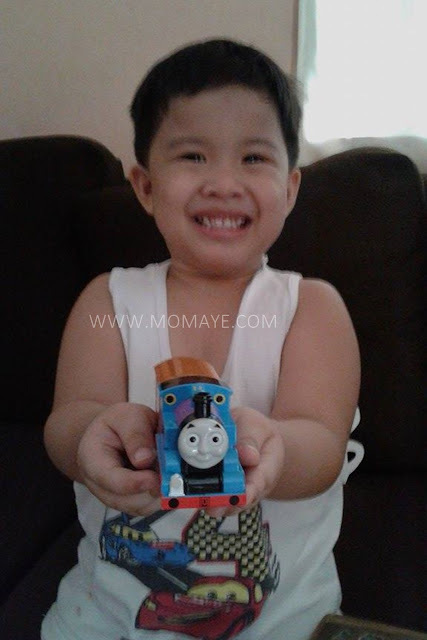 Finally, our happy son with his new Thomas & Friends toy. I think this is his new favorite toy because he holds it even while sleeping. 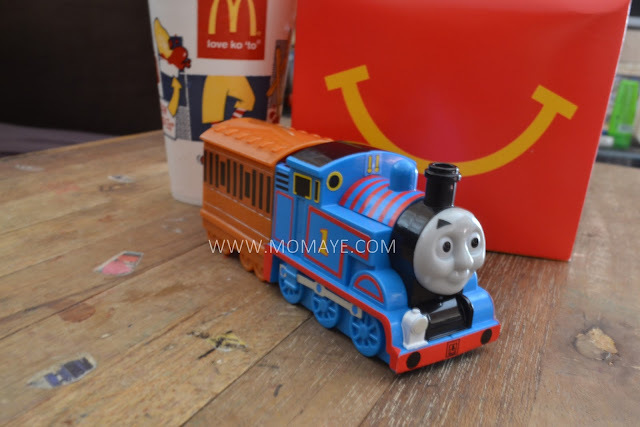 McDonald's Happy Meal never fail to make a kid happy. 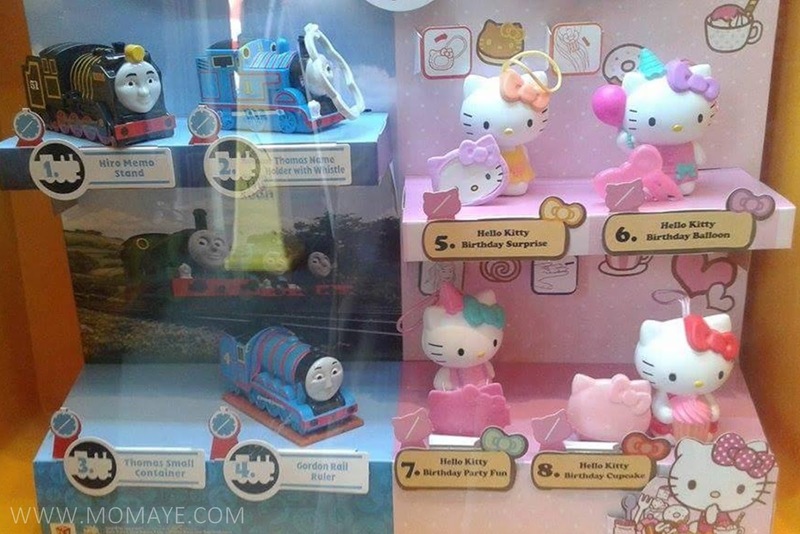 By the way, Hello Kitty toys are also available. 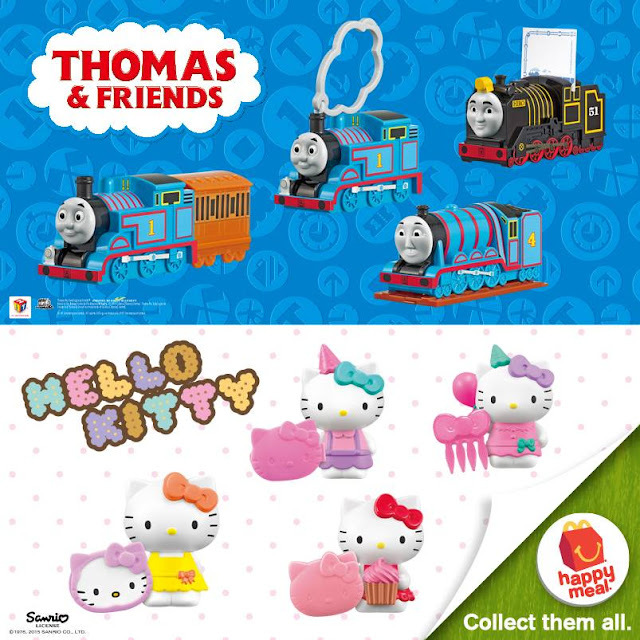 Collect all 8 Happy Meal toys. For more details, you can visit McDonald's Facebook page. Thank God it's Friday! I missed posting about how my week went. I have been very busy lately. Busy with my work, with the household chores, with teaching Matthew and with my blogs. 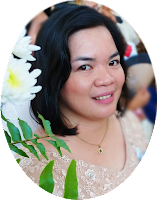 Yes busy with my blogs, but it's ironic for I have fewer posts now, haha! Let me just share that two weeks ago, I received an offer for a work at home job. The pay is not that much but I can do it side by side with my current job. But for me, salary is just one thing, it's more of the experience that makes me really want to accept this job offer. It should have been the job I am waiting for a long time but, I turned it down for some personal seasons. I believe God has a better plan and if this job is meant for me, it will be mine sa tamang panahon just like Lola Nidora always say :) There's so much to be thankful about. I am thankful that he spare us and our family in Nueva Ecija when typhoon Lando hit the province. 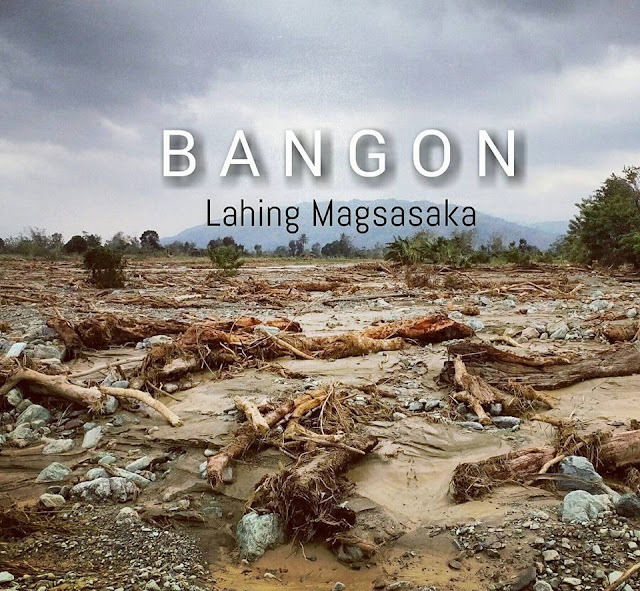 The devastation after the typhoon Lando left the province is really heartbreaking. Many houses were wrecked, even buildings and hospitals are not spared. Uprooted trees and toppled posts, and floods are everywhere. And worst, rice fields are like sea of water. The typhoon left almost nothing of the rice which are about to harvest. Most parts of the province have no electricity until now. But still, I am hopeful and so are the Novo Ecijanos as well as the people of other provinces hit by typhoon Lando, that they can stand up again and God will guide them to start anew. I am also thankful that despite a busy mommy, I have a little boy who never fail to amaze me with his creativity. He can draw well for his age. He loves to draw, who else, but Spidey or Iron Man. He likes to paint too. 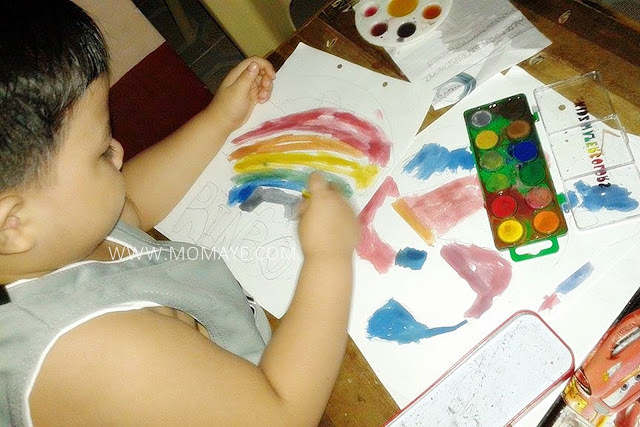 When typhoon Lando was hitting Luzon, he drew a rainbow so the rain will stop daw. 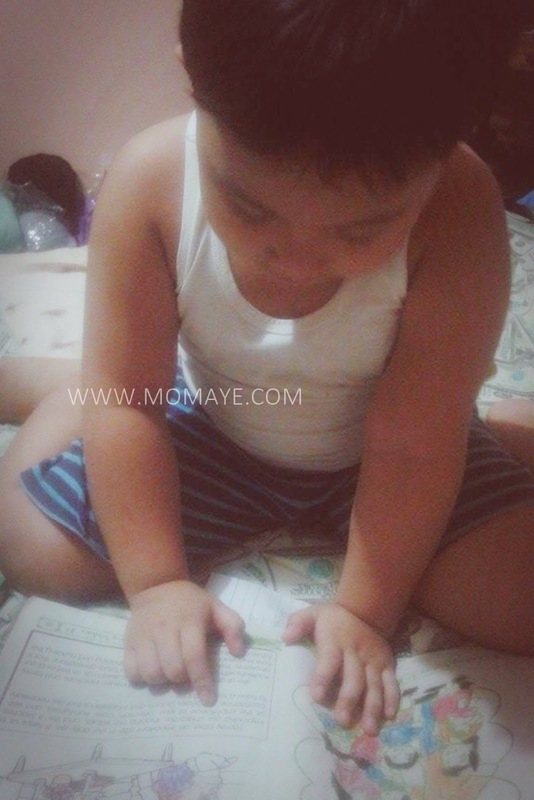 I am thankful that even at his young age, he knows how to study hard. He can write and read well too. This little boy has tons of questions and never run out of it. He can be annoying, loving and cute all at the same time. Nauubusan man kami nag pasensya ng Daddy nya madalas, still he is the source of our strength and happiness. 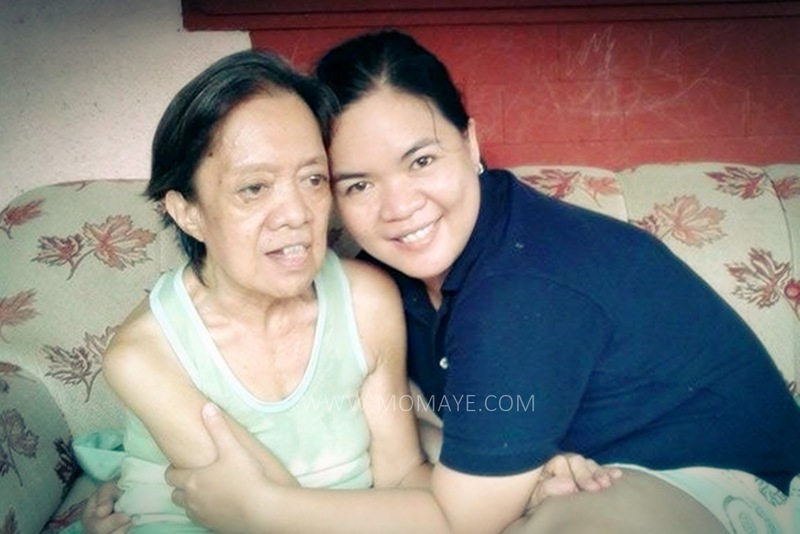 I am thankful also for my Nanay. Although, it's really painful knowing I can not change the fact that she has this incurable disease. I am still trying and learning to accept things. I always pray to God to let her live with us for more years even if she can not remember who I am. Because having her beside me keeps me hopeful that God can do miracle and one day, he will call me anak again. I am thankful to Daddy A. He's always there to love, understand and protect us. And he never fail to keep our tummy full with his yummy recipe. 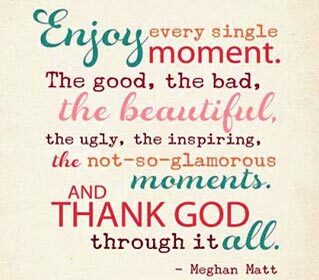 Above all, I thank God for all the blessings and learning that He's giving us. I accept everything He will give us, good or bad. Because being happy and experiencing pain, makes me a stronger person. Let me end this post with this quote. Happy weekend! Hey everyone! 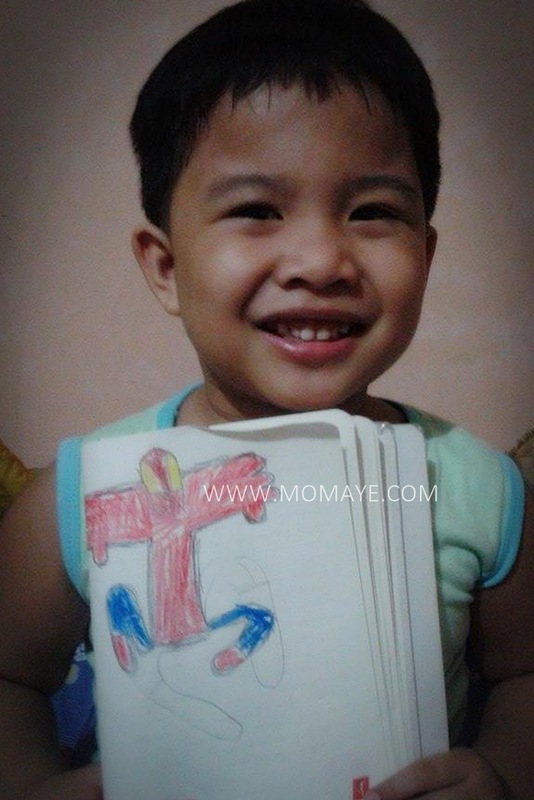 For those who loves to color (my son loves it so much), here's a perfect event for you! See posters or follow National Book Store on Facebook for more details. Shop online and buy eBooks at nationalbookstore.com. For reservations, call 8888-NBS (627) for calls within Metro Manila, 1-800-10-8888-NBS for calls outside Metro Manila, or text 0998-8888-NBS and 0917-8747-269. The National Book Store hotlines are open Mondays to Sundays from 8 a.m. to 10 p.m. Follow National Book Store on Facebook, Twitter and Instagram (@nbsalert). 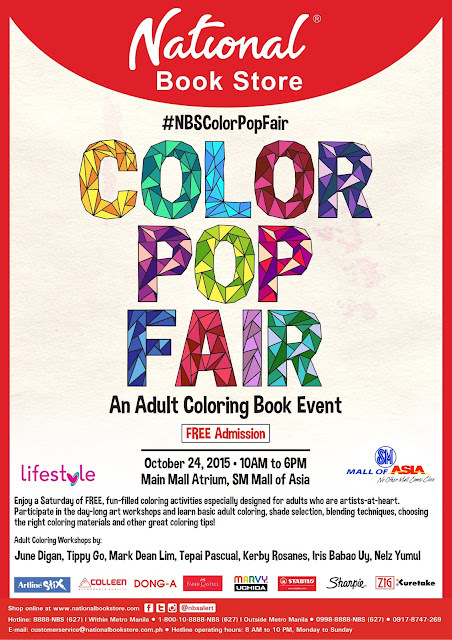 Tag #NBSColorPopFair to join the discussion. OMG! Malls are having their early Christmas sales already. Aside from that, bazaars and tiangges are everywhere. And haveyou already feel the Christmas breeze? Although PAGASA said, we will have a hot Christmas because of El Niño, that cannot stop Christmas from coming. Because Christmas is here, I know most of us are thinking of what to give to our family, relatives, friends and inaanaks. With that you are already planning to start shopping. Speaking of shopping, let me share some smart tips to save on Christmas shopping. If you are doing a grocery list, having a shopping list is also very helpful. 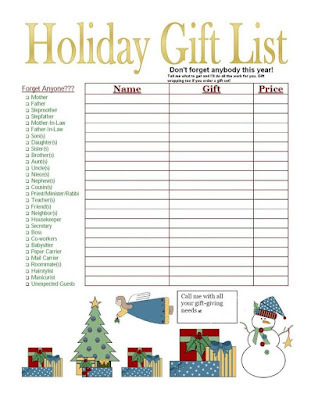 If you are shopping for gifts then list down all the people you are thinking of giving gift. It will be better if you already know what gift to give to each person so must need to know what the things they like or interest them. For example, your father or husband likes storing beer at home, then why not give him a custom growlers at print globe. It's better to give gifts that will be useful to the receiver, but it's still the thought that counts. Having a shopping list will prevent you from forgetting what you need to buy and save tome. Also sticking to the list will save you from buying things you don't need. Setting a budget for Christmas gifts and needs is very important. 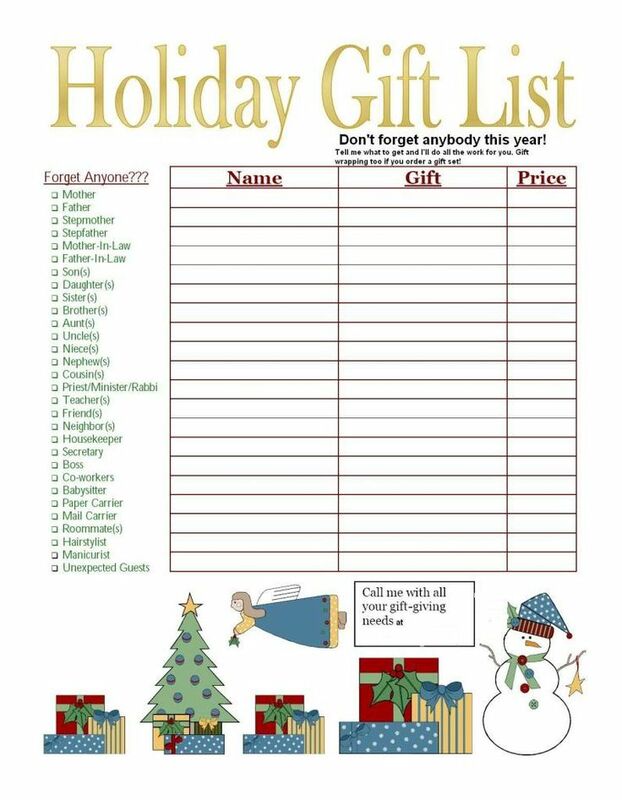 Especially if you are in a tight budget but you still want to give gifts to your family and friends, then set a certain amount or price of gift to give. Sticking to to your set budget will save you from overspending. Always look for best deals like going to mall sale or bazaar. 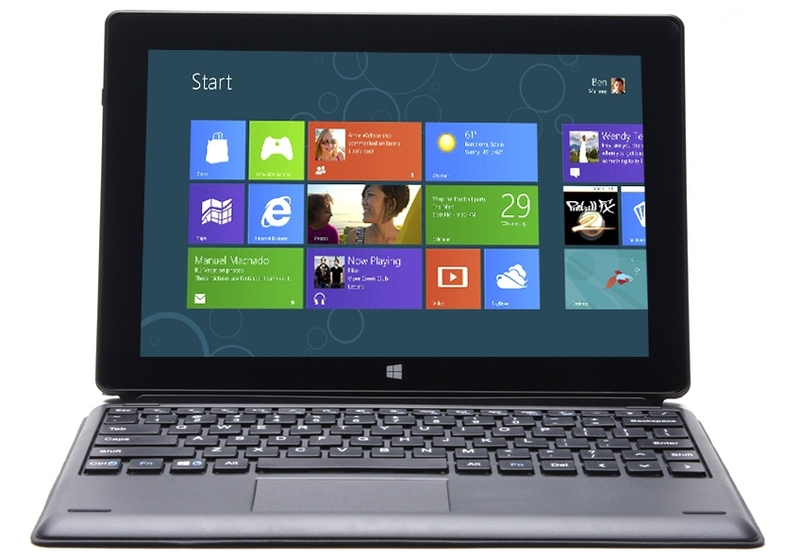 You can also search online at trusted shopping sites to save time. If you are on a tight budget, then use your creativity and resourcefulness. You can do handmade crafts like crochet accessories, or make Christmas cards for giveaways. 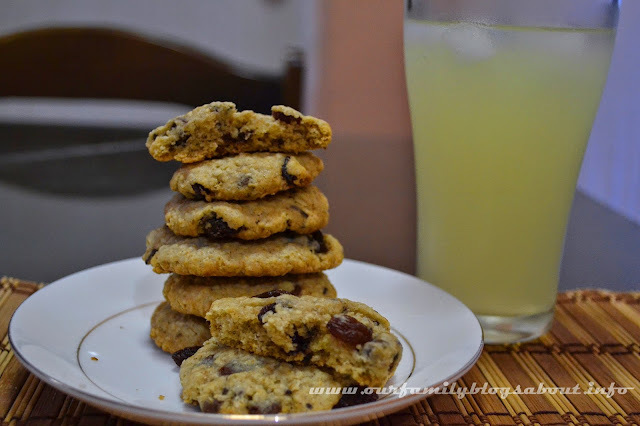 If you love to cook and know how to bake, you can make cookies or fruit cakes as giveaways. Start the Christmas shopping early. If you really want to save this Christmas and you already have a budget, start shopping early. You can do shopping by batch to avoid the Christmas rush because that's when we tend to overspend and buy unnecessary things. Planning ahead of time can save you time and money, and can also save you from being stressed. So these are my 5 smart tips to save on Christmas shopping. If you have any smart tips to add, please do. It's 74 days to go before Christmas. Yay! I remember I just wrote 83 more days left before Christmas here. Time flies so fast. Before we knew it, it's Christmas already. With that, I need to make an early Christmas wish list. Every year, Daddy and I plan the things we buy especially with our Christmas bonus. After saving enough, we then proceed things we need at home then the things we want. We set a certain budget but sometimes, we tend to exceed that budget. It’s okay as long as we will not get the excess from our savings. Anyway, we deserve some reward after a year of hard work. Now, going back to my Christmas wish list #1. We are planning to make a little home make over before the year ends. That will include re-painting and changing some our old home stuff. So my Christmas wish list # includes home stuff and essentials. If last year, we bought a newTV, TV stand and a dining table, this year, I am thinking of buying a new sofa set. But wait, that is after the home make over so Daddy please relax, haha! Speaking of home stuff and essentials, you can always find good quality and affordable one at S&R. You know, there are so much inside S&R that when I am there I was like hilong trumpo sa kakaikot. Promise, at S&R, it’s like you want to buy everything. If last month, S&R had their Healthy Deals on Wellness Equipment and Workout Gear, this October the deals will be centered on Home Essentials. That includes furniture, bed and bath basics, kitchen basics and their Halloween treats like chocolates, wine and pasta too. For furniture, if only I have this budget I will buy this Sunbrella 4-pc Woven Sofa Set, which on sale at P144.999.95. Lovely set right? So if you have the budget grab it na guys. If I can't afford to buy the sofa set then I'll just include the Safdie Stids Throw Pillows at P549.95 and the Artiva Antique Table Lamp at P3,799.95 each, in my wish list. Also, there are great deals on buffet servers, which are included in my Christmas wish list #1 too. I am sure, Daddy will agree with me. We need these buffer servers, especially that we love to cook and throw parties at home. 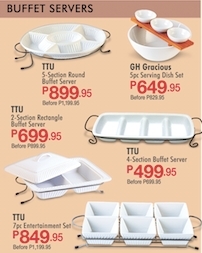 I particularly like the 5-Section Round Buffet Server and the 4-Section Buffet Server, at discounted prices of P899.95 only P499.95, respectively. You can find good deals on bed and bath basics as well. Pillow cases are also on my Christmas wish list #1. 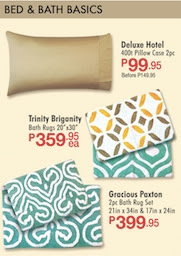 Deluxe Hotel 400t Pillow Case is only P99.95 for two pieces already. Also, I will include the Trinity Briganity Bath Rugs each at P359.95 only, and the Gracious Paxton Bath Rug at P399.95 for two pieces na. There you go. That's my My Christmas Wishlist #1: Home Stuff @ #loveSnR. Can't wait to buy these all. I bet there are more home stuff on great deals at S&R like chocolates for trick or treat. Truly, there are so many many many reasons not to #loveSnR. Because every visit at S&R is always a happy and great one. I would love to hear your happy visit at S&R too. What’s your favorite home stuff by the way? Follow S&R Membership (Official) on Facebook for more great deals. We all love to eat, much more to eat yummy food. Home-cooked food is always the best. I always see to it that I cook for my family despite being a working mom. Also, I always make sure I cook healthy and delicious food so we enjoy our meal time. Thank God Ajinomoto is always here to make the flavor of food rich and umami. 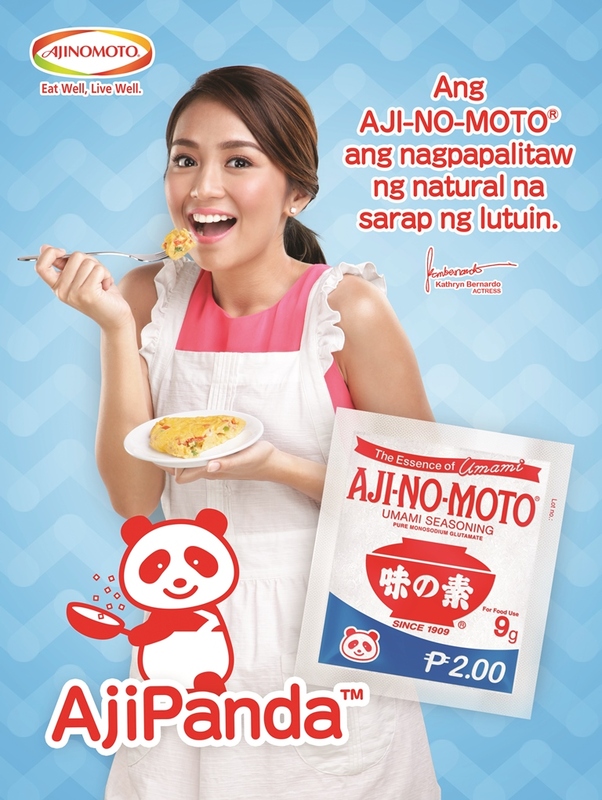 And now, Ajinomoto introduces our new bestfriend, AjiPanda™. 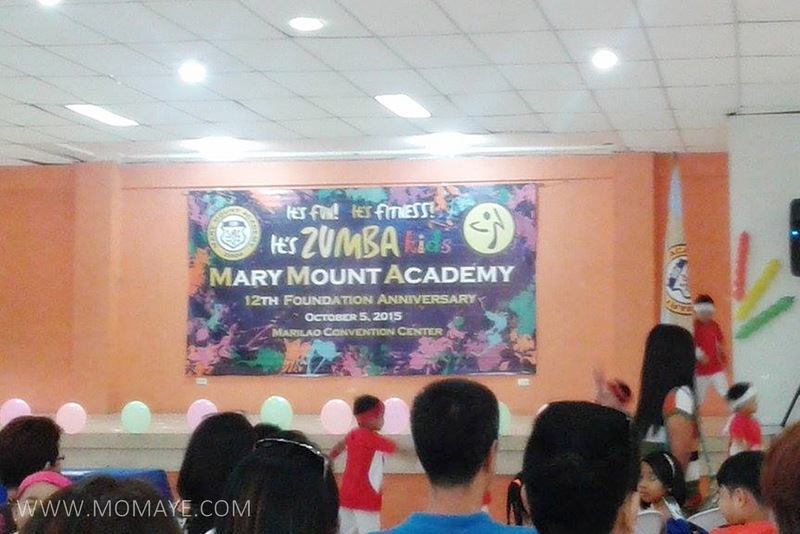 Last October 5, Matthew's school, Mary Mount Academy, celebrated their 12th Foundation Day. Matthew had a dance presentation that's why we took the half day off. 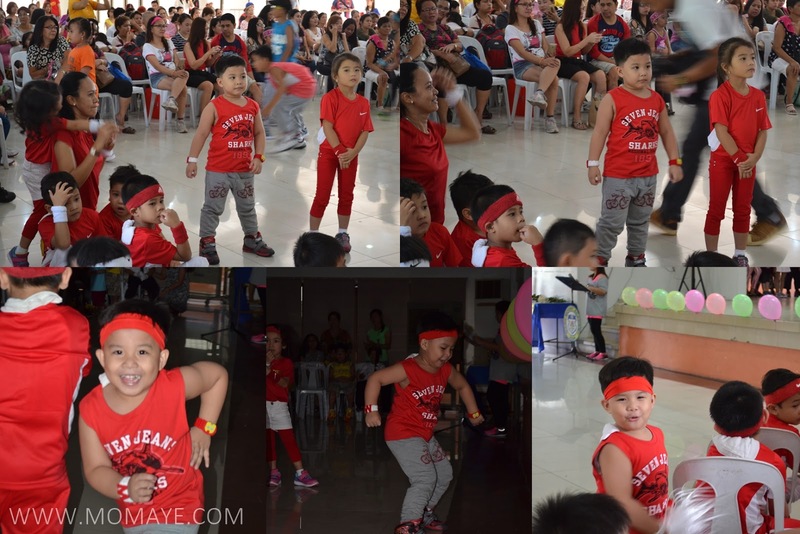 For this year, the theme is "It's fun! It's Fitness! 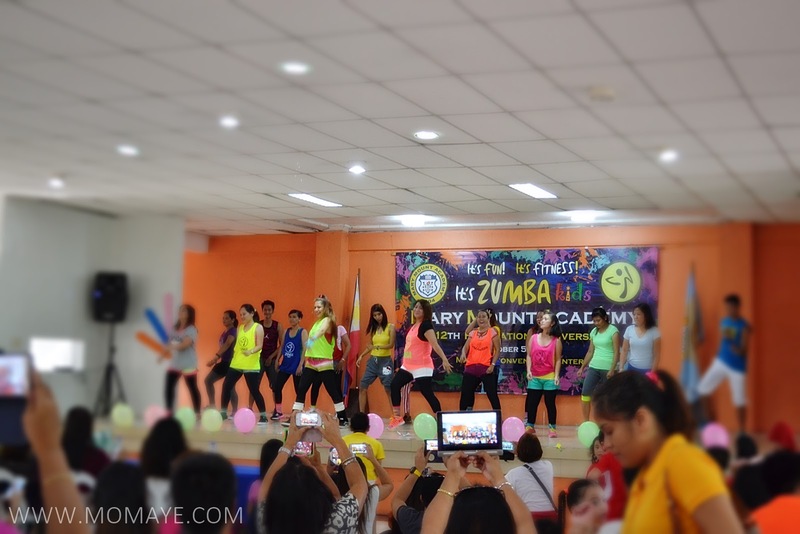 It's Zumba Kids". They also assigned color code per section. For prep and kinder, it's red and white. 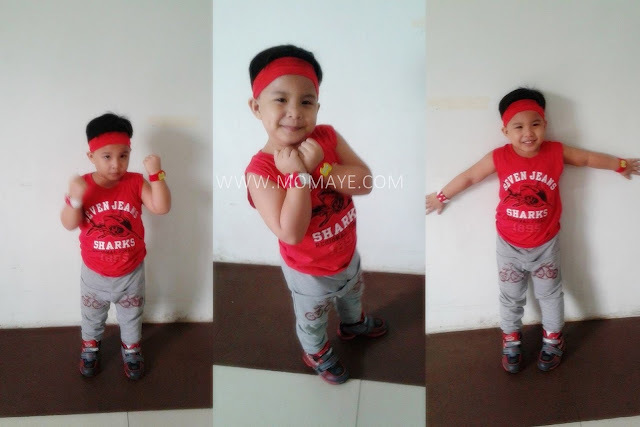 Here's our little boy posing before the program start. 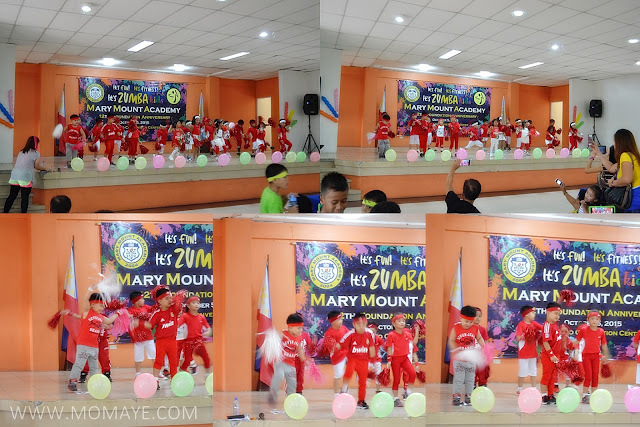 The little kids got so hyper while waiting for the program to start. Finally the program started. Every grade level had their zumba dance presentation. The first group to present was Kinder-Prep kids. Dancing to the tune of "I really really like you", look how cute they are. 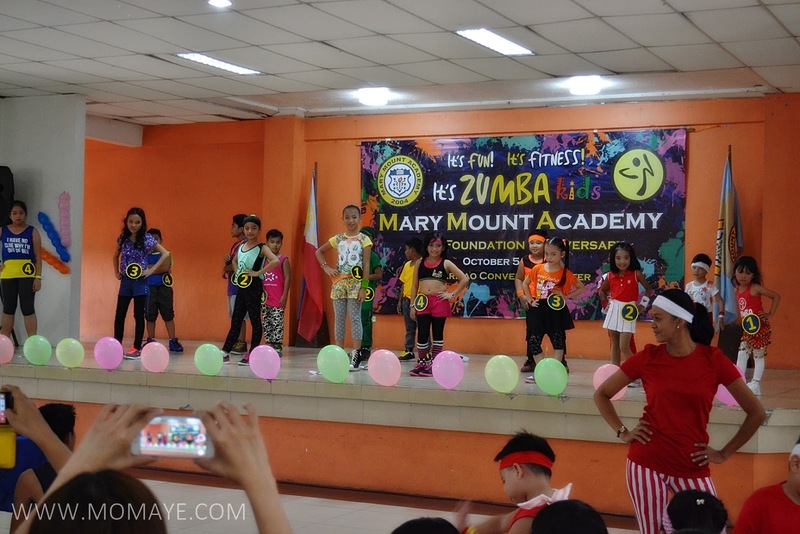 Other grade levels showed their zumba dance moves too. Also, some mommies showed their dancing prowess too. 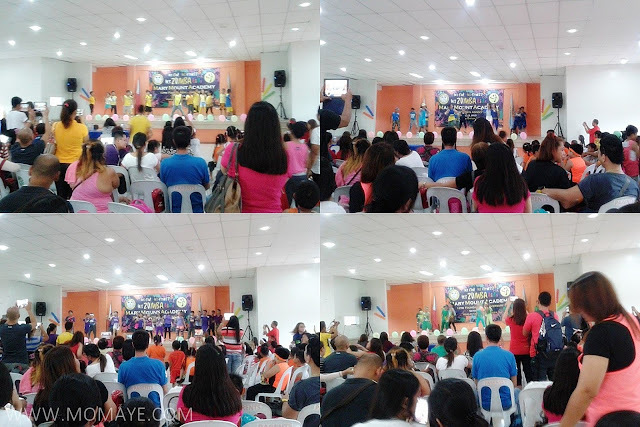 Aside from the dance contest, the program includes the search for Little Ms. and Mr. and Ms. and Mr. Mary Mount. When the winners of the dance contest were announced the Kinder-Prep kids were so happy even if they only got the last place in their level. 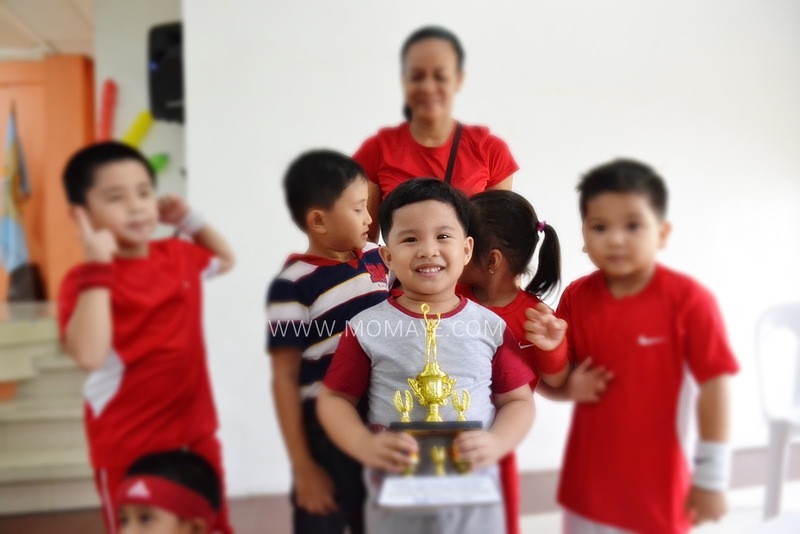 Good that the school gave trophies to all and I liked that they made the kids feel they are all winners. Just look at our Matthew here. It was indeed a fun day. It's really good to have such activities once in awhile. This event shouldn't be missed out because this is one way of showing our kids our love and support to boost their confidence. By the way, the school also had their Parents' Day. 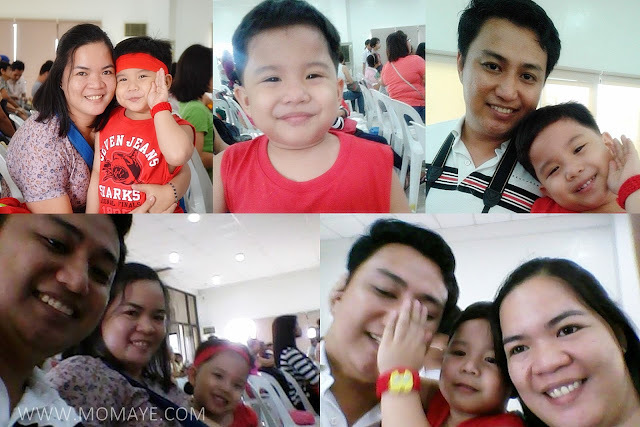 Daddy attended and they had so much fun. I wished I was there too but I can't take a leave from work anymore. Daddy will surely blog about it.